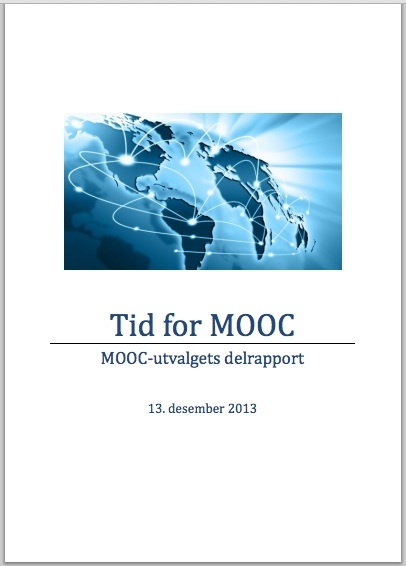 This entry was posted in MOOCs, oer, openscot, policy and tagged cetis, libraries, moocs, nordicoer, oer, open, policy. Bookmark the permalink. Reblogged this on OER Research Hub.